This car is so classy it's got Roman numerals in its name. 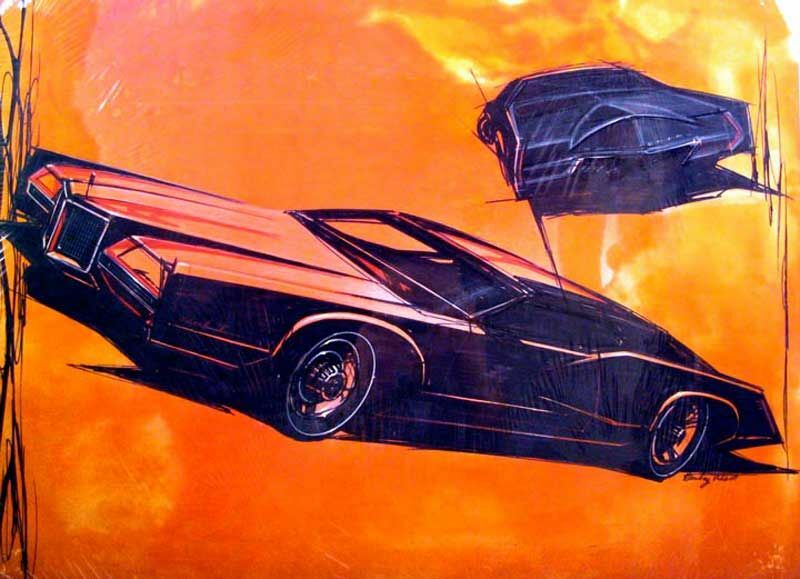 Nowadays, pimps have no imagination; they drive a black 4x4 with huge chrome wheels and tinted windows. The more adventurous will have a floor length, white fur coat and some ostentatious jewelry, but where's the flair? And where are the flares? 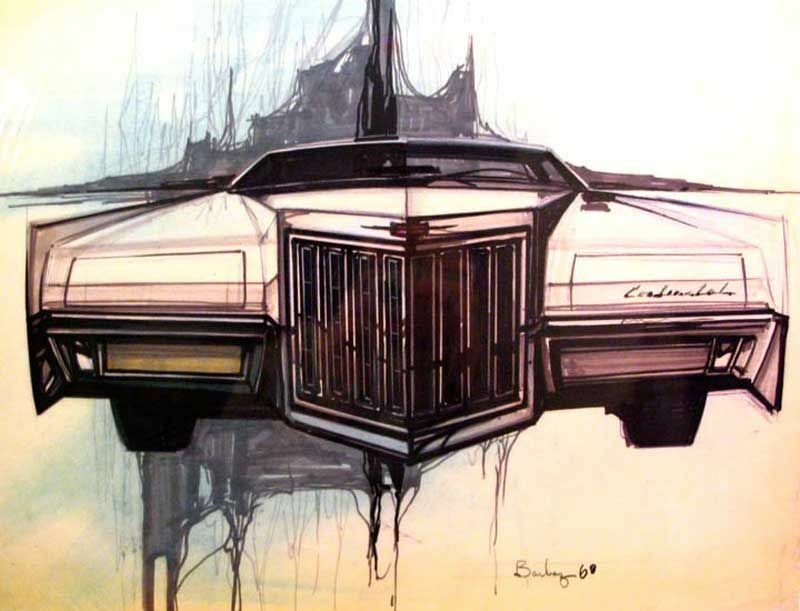 Back in the '70s, superfly guy was rollin' low in a 2 door Lincoln with hidden headlights, a trunk lid shaped around the spare tire and opera windows in the B pillar. 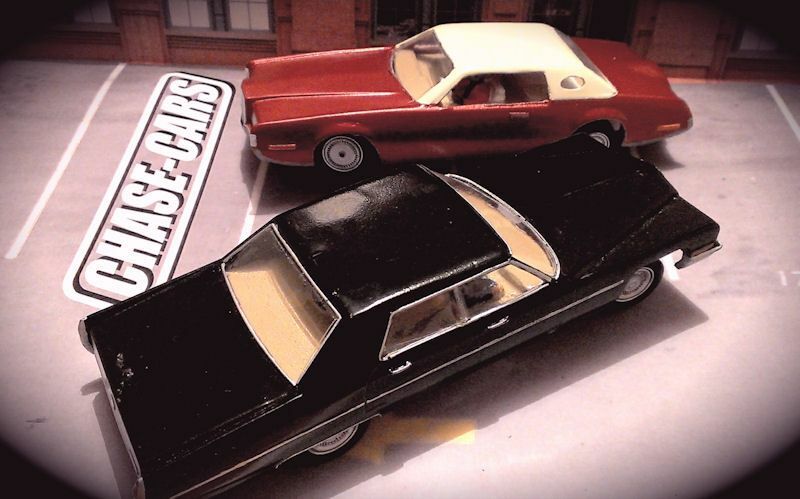 Now chase-cars puts you in the driving seat with the 1:32 scale Lincoln Continental. If you want to try painting buttoned velour seats I'm not going to stop you, and you can go crazy with the color scheme too, mine was cream over burgundy which highlights the chrome nicely. You can choose your own way of being Huggy Bear's cooler cousin. The kit includes resin bodyshell, wheel centers and driver's head, with vacform interior and windows (yes, including the opera windows too). 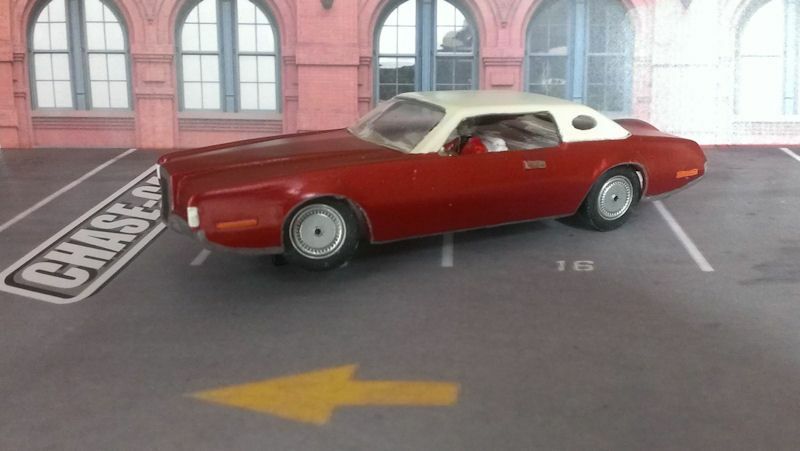 If you've got an old Scalextric Starsky & Hutch car, or another of the chase-cars kits where being cool beats being fast, this is the perfect addition. Message me for details once you've had your velvet jacket re-crushed. 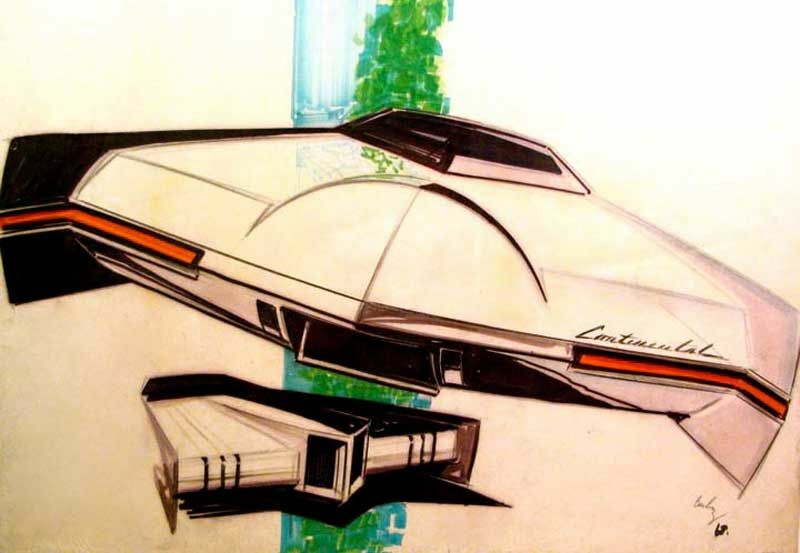 When I started thinking about a pimp-mobile, I wasn't sure what it should be. These fantastic renderings convinced me. All times are GMT-8. This page was generated at 05:13 PM.